From a single office that opened in 1973 in Denver, Colo., RE/MAX has grown into a global real estate network of franchisee-owned and -operated offices with more than 90,000 Sales Associates. 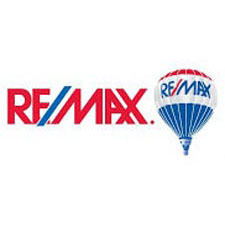 Through their efforts, they've made it possible to say that nobody in the world sells more real estate than RE/MAX. The system is still based on attracting productive agents and providing them with valuable support, incredible brand awareness, educational opportunities and other competitive advantages. Customer service is the cornerstone of RE/MAX success. In other words, great things happen when driven individuals come together and treat real estate as a profession. And that, in a nutshell, is RE/MAX.